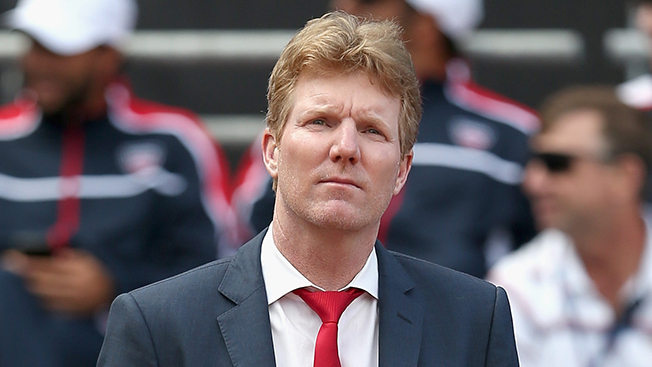 In producing tennis events, former pros Jim Courier and Jon Venison have built a solid business, with revenue expected to exceed $10 million this year. Courier and Venison have grander ambitions, however, and to realize them, they’ve hitched their wagon to Horizon Media. Horizon has acquired the duo’s company, InsideOut Sports + Entertainment, for an undisclosed sum, and put them in charge of event production as co- presidents of a new unit called, naturally, InsideOut. The deal bolsters Horizon’s event capabilities and creates a sponsorship platform for clients like Geico and Capital One. Big picture, the move illustrates the hunger among marketers—and agencies—to create brand experiences. CAA Sports did a similar deal in February when it bought an event production firm. InsideOut produces about 20 events a year, including its retired pro series, PowerShares, Venison said. And while its full-time staff numbers just eight, the company employs up to 100 part-timers in peak periods. Courier and Venison now hope to branch into other sports and simply entertaining events, albeit in the form of competitions. Other potential buyers pursued InsideOut, but the pair already knew Horizon from past sponsorship deals and see a like-minded entrepreneur in Koenigsberg. As Courier put it: "There’s a real level of comfort with our personal relationship with Bill, our business relationship and also the synergy."